Looking to spend a night at the theater? 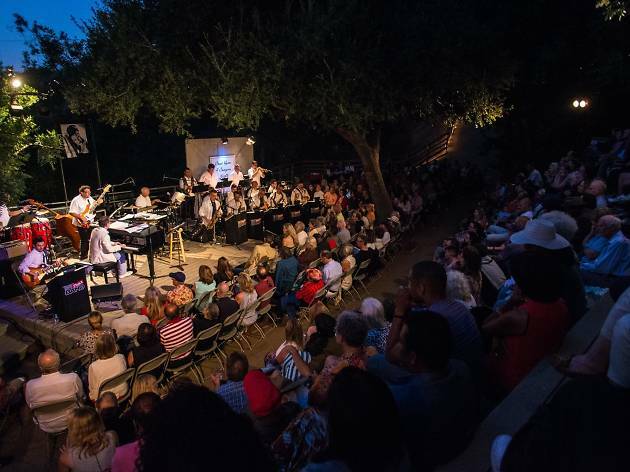 Tucked inside the hills of Coldwater Canyon Park, the rustic S. Mark Taper Foundation Amphitheatre hosts a series of diverse, open-air performances spanning comedy, theater, music and more. 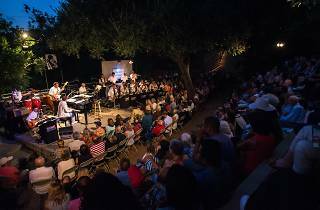 The summer performance series, dubbed “Once Upon a Canyon Night,” supports TreePeople’s Coldwater Park. Bonus? Packed picnics and bottles of wine are not only welcomed, but also encouraged.